One Of The Best Christmas Presents Ever! I still have my original Xbox console; it was a Christmas gift from the girl I was dating in 2001. It was completely unexpected and at based on the cost at the time, she had been saving for a couple months to afford it; I’m still grateful about it. 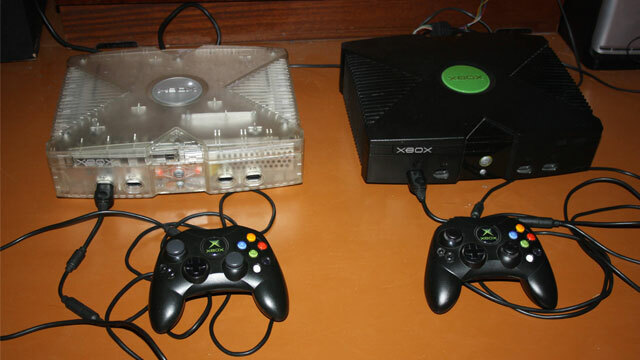 Now I do have a second Xbox console; a few months ago, I saw a crystal one at a thrift store; I’ve seen Halo Green and Live Orange translucent consoles before but never one like that; so I bought it; it’s very similar to the original Xbox but has an 8GB hard-drive instead of the standard 6GB one. Since, Phil Spencer has been put in charge of the Xbox division at Microsoft, I have been collecting games hoping he would bring backward compatibility to the Xbox ecosystem; I’m so glad he did! 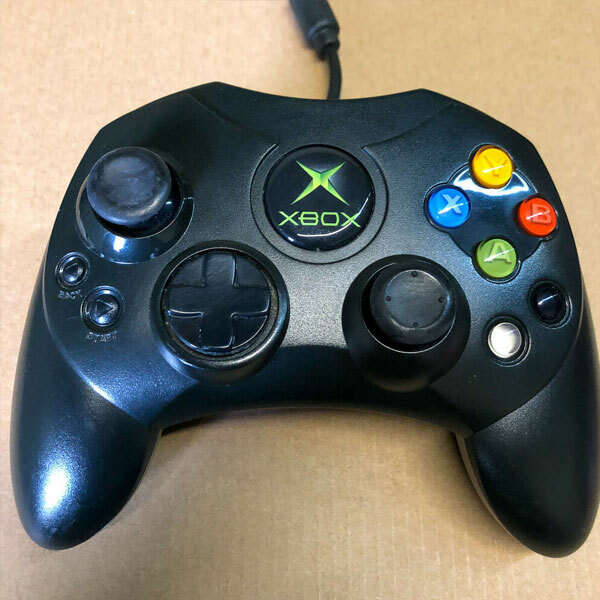 The original Xbox controller; beloved by Americans with big hands, hated by the rest of the world; so much so that the production of smaller controller had to be rushed. 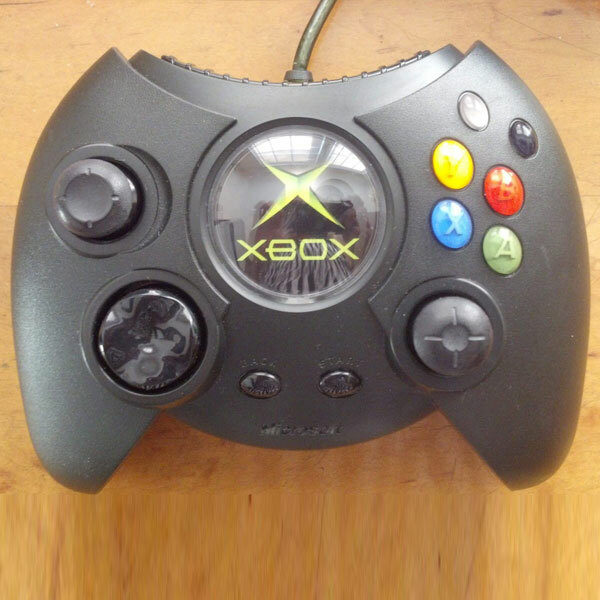 This is the controller most people remember and in many ways it is an outstanding controller that can fit the same numbers of memory cards as the duke. 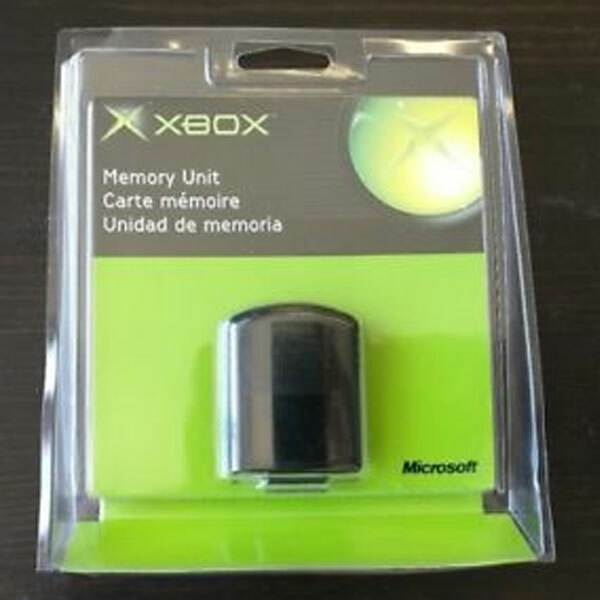 Despite having an internal hard-drive, most Xbox owners got memory cards to take their saves to their friends’ houses. It’s a relic of the past. The Xbox brought online gaming to consoles in a big way; if LAN parties became popular thanks to Halo, Xbox Live took things to a whole new level. The Xbox has a wide variety of exclusives including a lot of fantastic first-party games like Halo and the way underrated (and desperately in need of a sequel) Crimson Skies. The best part is a lot of these games are very affordable and more and more are becoming backward compatible with the Xbox One. These are some of the most “valuable” video games in my collection; some are arguably hard to find but have been hiding in CD wallet of mine for almost 20 years. Rare doesn’t mean good but most them are and even the ones that aren’t the greatest are quite enjoyable. These are the blockbuster franchises that everyone who owned a sixth generation console would have had back then. A couple of them are still coming up with new entries but most of them have faded and been replaced by new franchises. People collect games for different reasons; I collect the ones I loved to play back in the early 2000s or didn’t get the chance to. These are some of the games that not enough people have played and that anyone who’s interested in fun games should try. 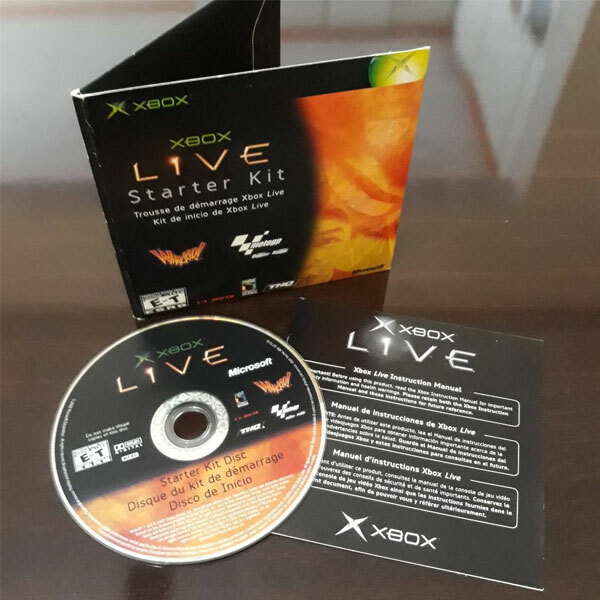 Too few people remember or know that Microsoft had for a couple of years its own sports games lineup. Except for baseball and soccer, the most popular sports were represented and Top Spin and Amped were some of the finest games in their own sport. Collecting can be frustrating; especially when looking at games you once owned but have traded over a decade ago and realizing the price has tripled. These are games I really wished were in my collection but their cost or rarity is prohibitive.